As we meet Jesus of Nazareth in the Gospel narratives, we come face-to-face with our own deepest selves. Finding Jesus, Discovering Self invites readers to see Jesus with new eyes and then explore, know, experience, and live questions about how 2000-year-old stories and events happen in the world and in our lives today. Each chapter focuses upon a passage from the Gospels. A narrative by one of the authors recalls a personal experience reflecting the ancient text. Questions to which there are no "right" answers offer multi-dimensional opportunities to explore the stories and wonder. Contemporary poetry and prose open new doors to meeting Jesus as a first century Jew and discovering creative, compelling, and challenging possibilities for one's own story, self, and relationship to God. 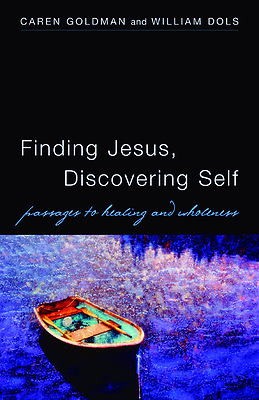 Written by a Jewish author and an Episcopal priest, Finding Jesus, Discovering Self is a perfect volume for personal reflection or group study, and a unique resource for the Lenten season.